It’s no secret that the Church today has lost its influence in culture. But why? With the technology, affluence, and knowledge we have today, why are we less effective than the first-century Church — which didn’t have social media or fancy buildings or professional pastors or even religious freedom? 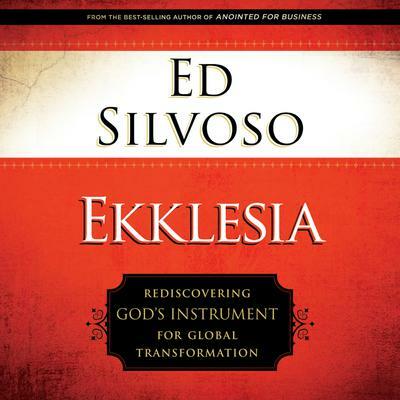 In these vital, eye-opening pages, best-selling author Ed Silvoso digs into Scripture, unearthing Jesus’ true design for His Church — His Ekklesia. He shows how the early Church was a radical, countercultural force of people who transformed the hostile, pagan places in which they lived. Here Dr. Silvoso shows how we, in the midst of the social, economic, political, and moral chaos in our world today, can once again become the revolutionary, transformational, life-giving Ekklesia Jesus called us to be.